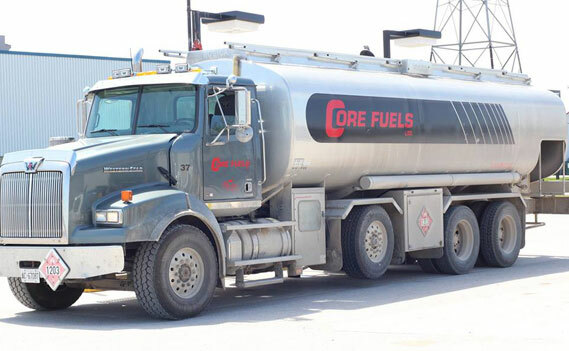 Since 1972, the Core family has been providing quality products and great service at a fair price to our Midwestern Ontario neighbours for use in their homes, businesses, or farms. 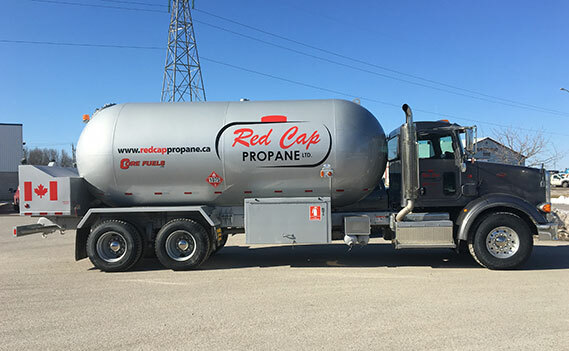 Whether you need a reliable supply of propane, heating oil, or any other fuel for your home or business – or professional services ranging from expert installations to repair and maintenance – we have everything you need to keep your family comfortable and your business productive. 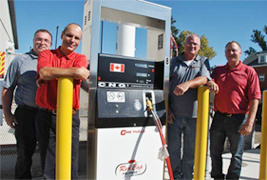 Get Chevron’s complete line of quality oils, greases, antifreezes and coolants delivered when and where you need them – even on the same day! ”I’m always happy with my service. 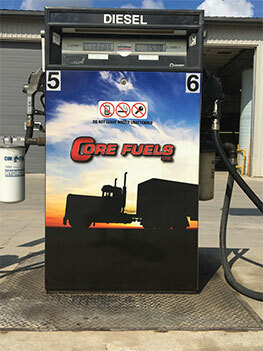 Everyone at Core Fuels is friendly, accommodating and knowledgeable. 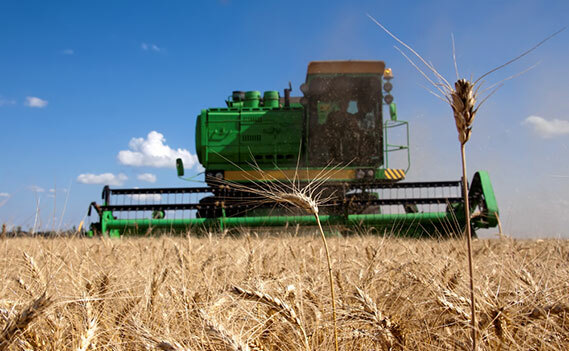 They explain everything in a way I can understand and they always do a great job.” —Alicia M.
Serving Midwestern Ontario since 1972.